Building Highlights: It's the owner's pride to live in 'KING'S LANDING' the most prestigious waterfront living. 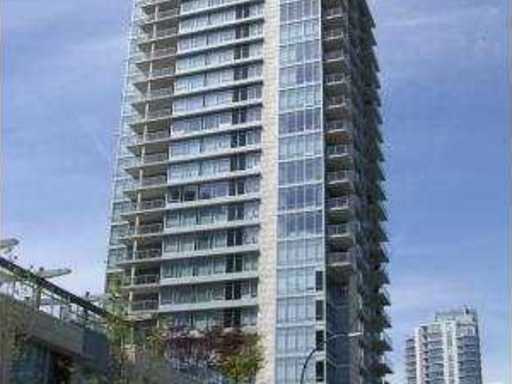 SW corner unit with unobstructed breathtaking view of False Creek, over outlook George Wainborn Park and beyond English Bay. Excellent amenities including 80' lap pool, spa, gym, theatre, private boat and 24 hour concierge. 2 parking and storage locker.